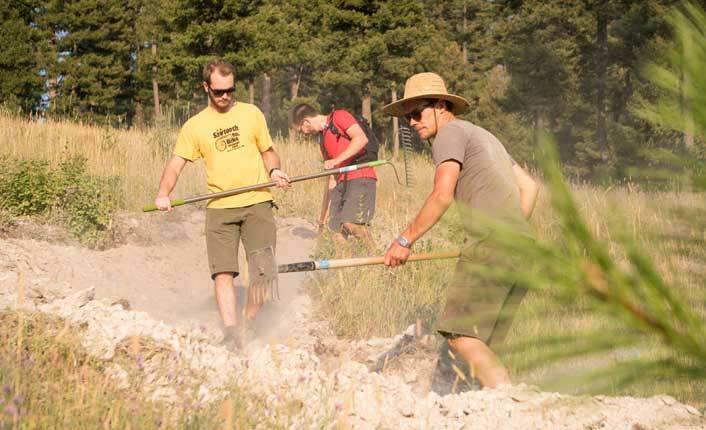 For the last few years, our partner MTB Missoula, with support from The Nature Conservancy, Big Sky Brewing Company and a host of hardy volunteers, has been busy building world-class mountain biking trails on our 160-acre portion of Marshall Mountain, near East Missoula. From a gravity trail to a flow trail and from jumps and banks to more leisurely runs, the new trails are as thoughtful as they are thrilling, and biking enthusiasts have taken note. Digging trail on Marshall Mountain. Photo by Dave Gardner. 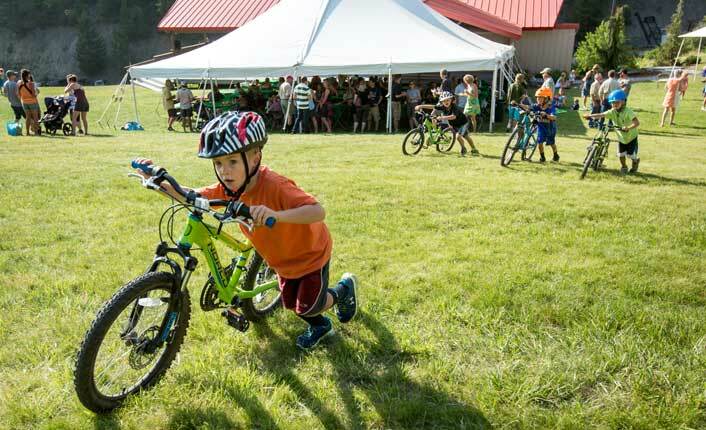 Hundreds of youngsters from MTB Missoula and Missoula Parks and Recreation’s Zootown Derailleur’s program hone their skills on the mountain throughout the year. And this October, Marshall Mountain again hosted USA Cycling’s Collegiate Mountain Bike National Championships, which brought over 80 college teams from around the country to the area. 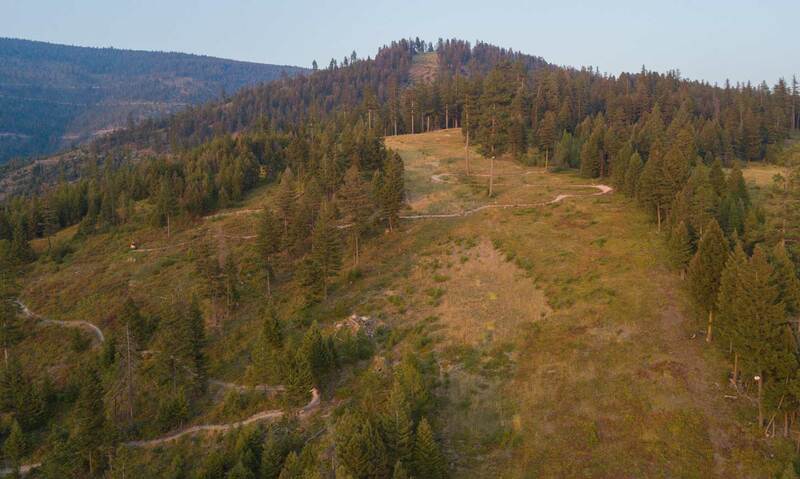 Five Valleys is thrilled to work with MTB Missoula and the City of Missoula to help provide these recreational opportunities for our community. A young mountain biking enthusiast at Marshall Mountain. Photo by Tom Robertson.